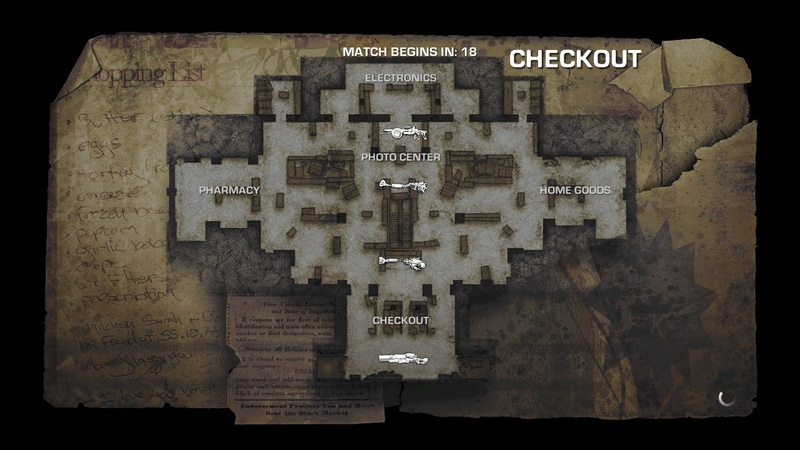 Most recently, Gears of War: Judgment received the Dreadnought map for OverRun as a free piece of downloadable content for a limited amount of time. 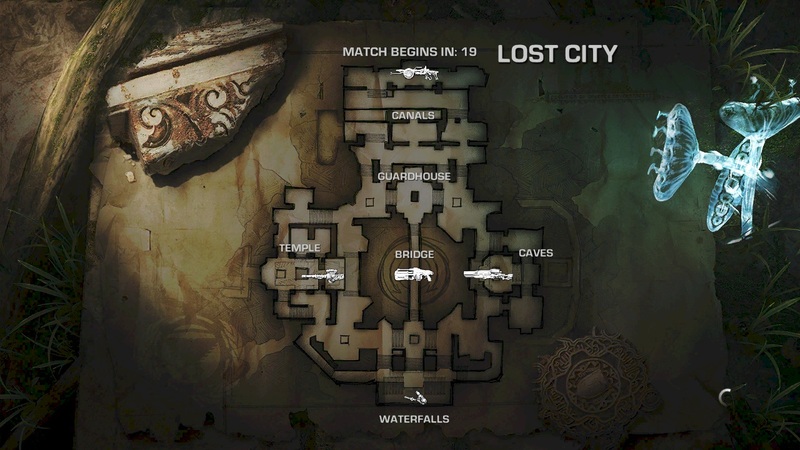 Next month, the game will be receiving the Lost Relics DLC to add more maps to both the traditional multiplayer experience and OverRun. 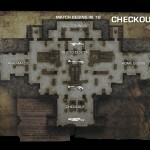 An old map, Checkout, will be one of the first maps included as part of the Lost Relics DLC. 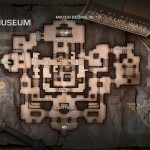 There’s no word as to whether or not the map will be receiving any enhancements, but we’d expect People Can Fly & Epic Games to at least touch it up. 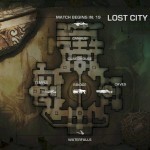 In addition to Checkout, the downloadable content will also have two additional maps named Lost City & Museum. 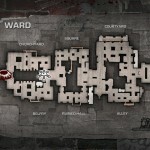 For fans of OverRun, a map entitled “Ward” will be released as well. 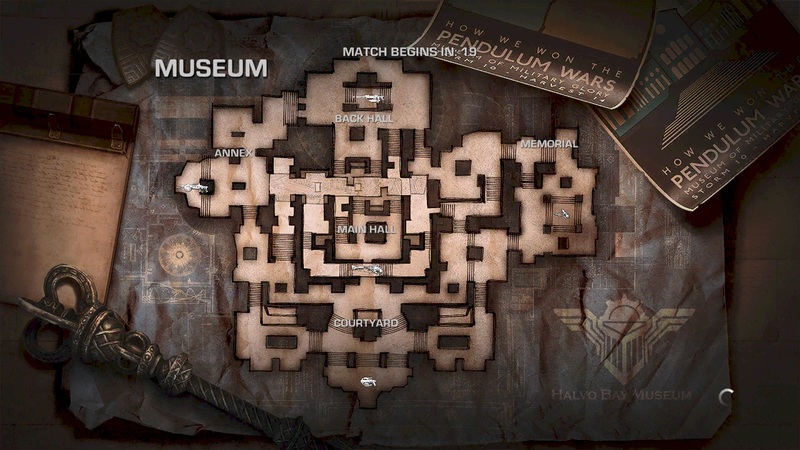 In addition to the maps, a brand new mode called Breakthrough will be included in the content. 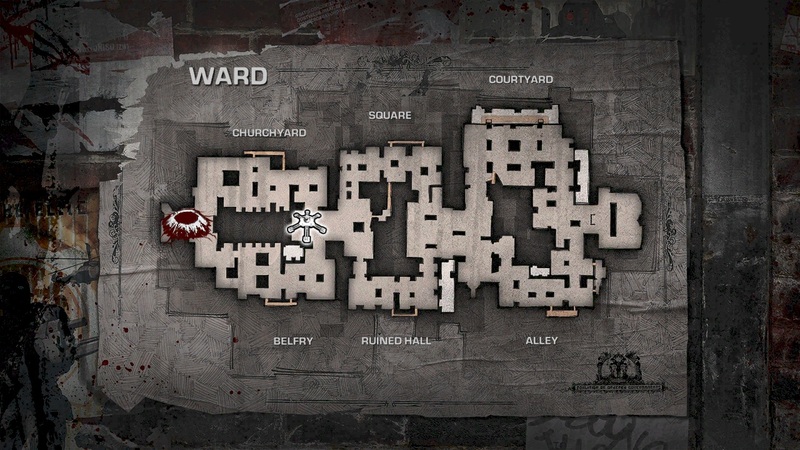 Breakthrough is a single-objective gametype that features two teams with very distinct roles: one team has possession of a flag that they must deliver to a set location; the opposing team has a purely defensive role and unlimited resources. Wanting new weapon & armor skins? Don’t worry, Epic has stated that we can expect to see those within the latest content as well. What do you think about the new downloadable content for the game? 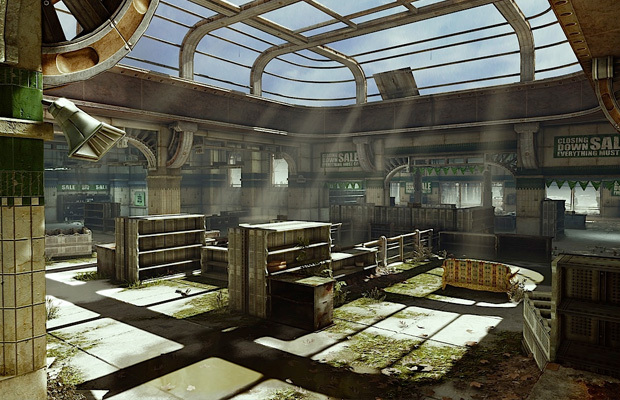 Be sure to let us know what you think by leaving us a comment below, or discuss Gears of War: Judgment in our community.